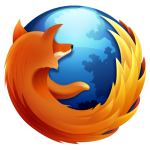 The latest version of Mozilla Firefox, the number two web browser in the world has been downloaded by over five million people in just a couple of days from the release however this is a decrease on the previous release. The market share of Firefox has declined recently in face of competition, mainly from Google’s Chrome product and also Apple Safari. 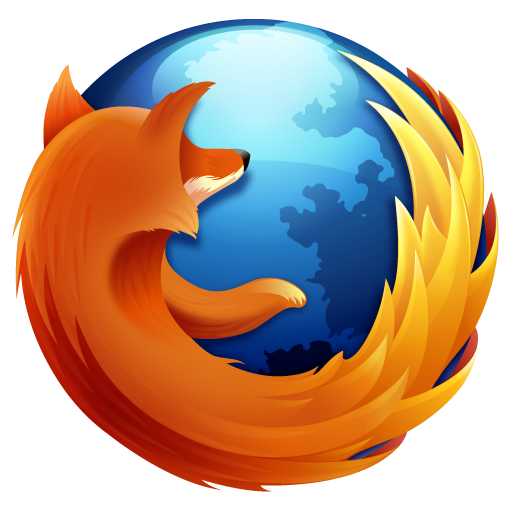 This latest version of Firefox is thought by many to be a catchup product, hot on the heels of Microsoft’s Internet Explorer version 9, both of these applications promise faster browsing and a safer online experience. The new stable of browsers now make extensive use of the HTML 5 standard in hypertext markup language used to build websites. As we’ve always said, our websites are tested on all the main browsers and on a number of computer, tablet and mobile platforms to make sure they work perfectly on each!